Voltage ~ 18"x24", acrylic on 3/8" Masonite panel. This painting is a captivating study of electricity. A voltage that releases us from the notion of confinement. 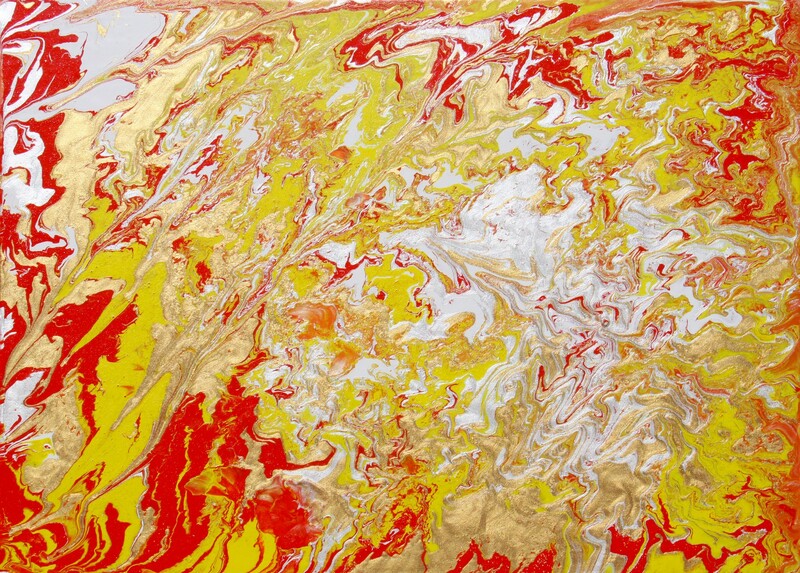 This piece infuses energy and expresses liberty.